This meeting is the first of its kind to be organized in Canada. 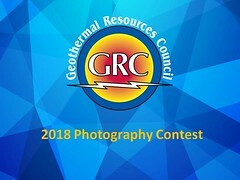 It aims to bring together graduate students to post-doc fellows from Canada’s East to West coasts to discuss and share their research projects related with the field of geothermal energy. 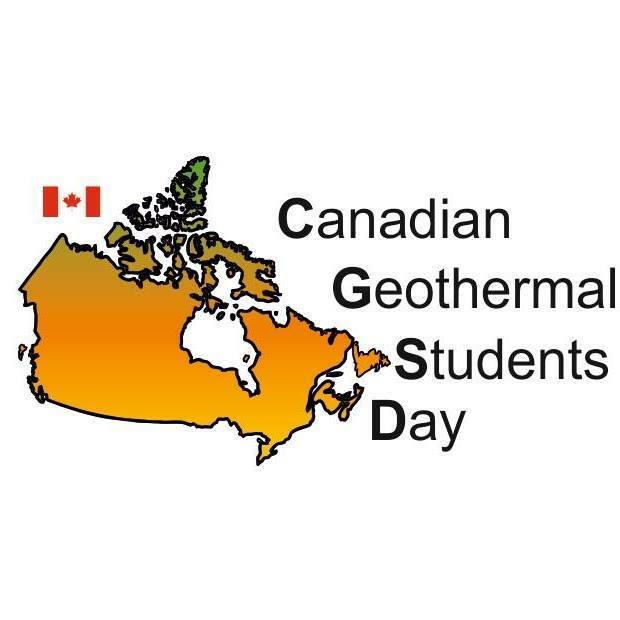 ​Our intention with this meeting is to gather students and professionals to create a network where we can help each other enhancing knowledge and technologies to improve the geothermal energy domain in Canada. 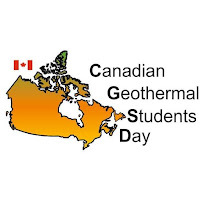 Beyond inspirational speakers and students presentations, more activities are scheduled, such as a visit to the INRS Open Geothermal Lab.